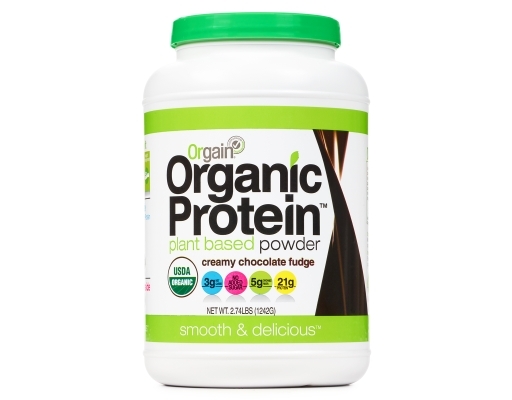 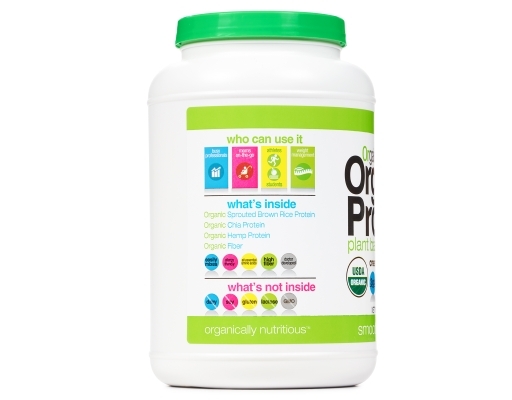 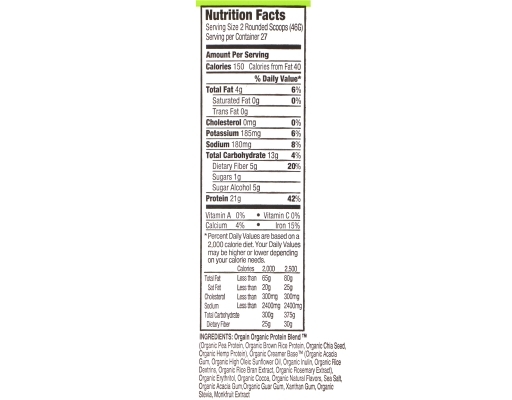 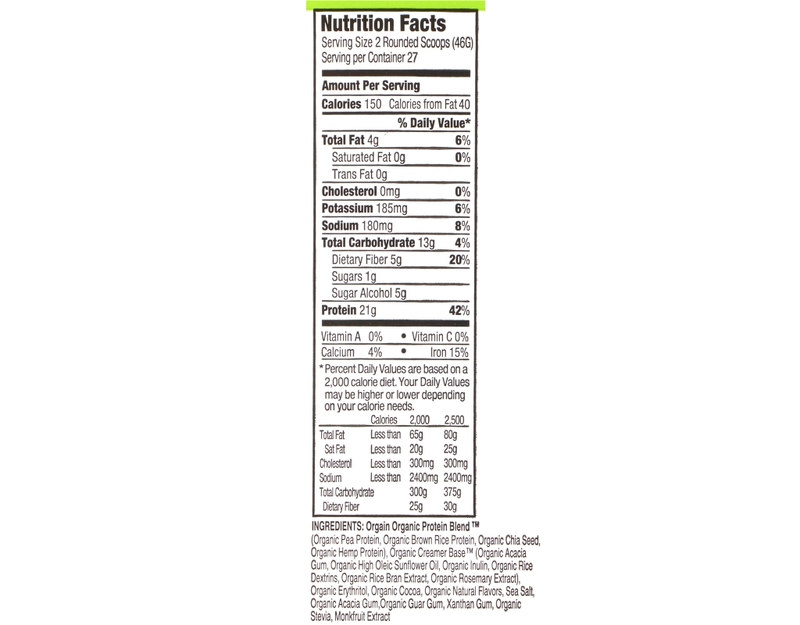 Orgain is the world's first USDA Organic complete vegan nutritional shake powder. 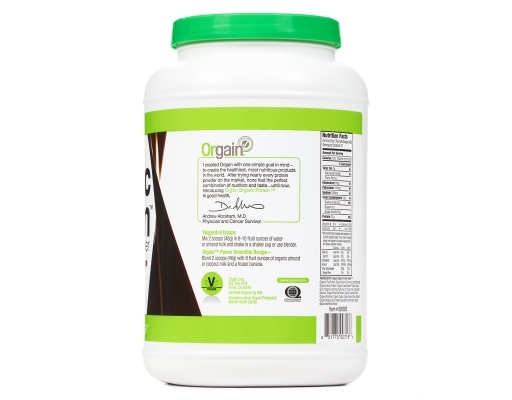 It was created with one simple goal in mind - to create the healthiest, most nutritious products in the world. 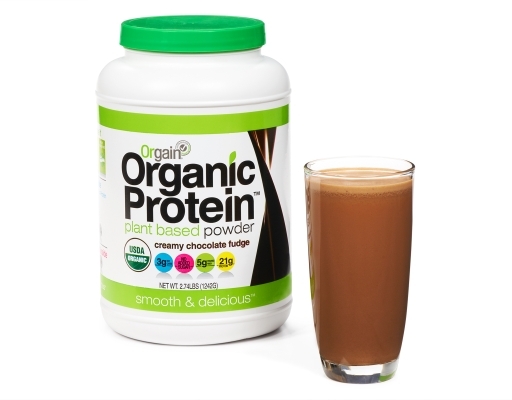 Orgain Organic Protein is the perfect combination of nutrition and taste.